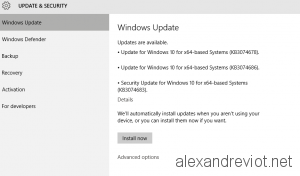 With Windows 10, Microsoft introduces a new method to get Windows Update. 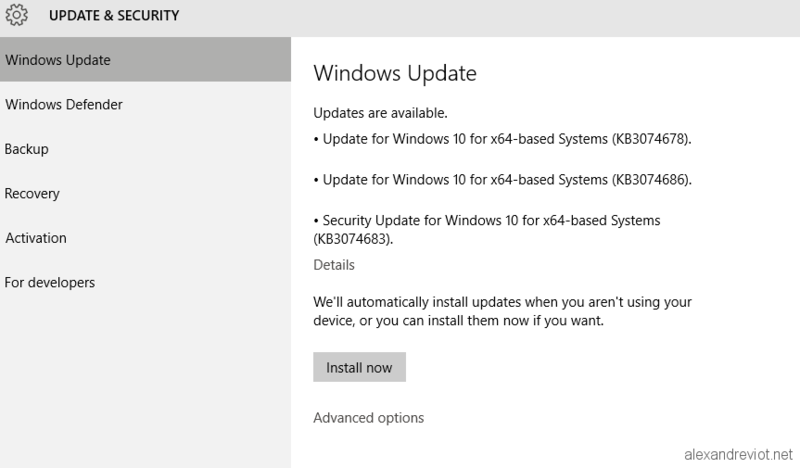 Before it, you can only download update from the Microsoft servers, but with Windows 10 you can also get update from computers already updated. It uses a technology like peer to peer (P2P). By default, Windows tries to get update from Microsoft server, computer in your local network or from others computers on the internet. This new method speeds up the update download but it means that you can also send data to computers on internet. Depends on your upload rate, this can slow your internet navigation. 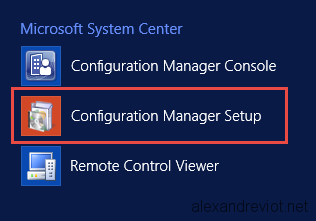 When you deploy a computer with System Center Configuration Manager 2012 using OSD, the WinPE phase displays a name like “IT Organization“. It is possible to change this name by your real corporation name. Let’s see how to do that. 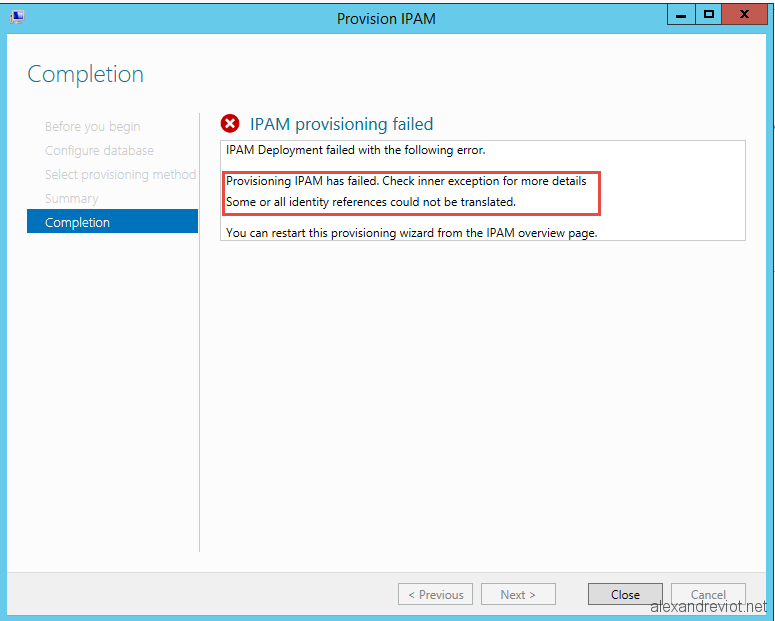 If you try to setup IPAM, you can get an error during the provisioning IPAM server step. This error is raised because you try to provision it on a Domain Controller. By design IPAM can not be installed on a DC. An IPAM server is a domain member computer. 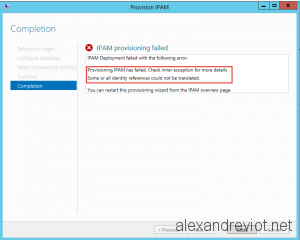 You cannot install the IPAM feature on an Active Directory domain controller. You could get more information here. 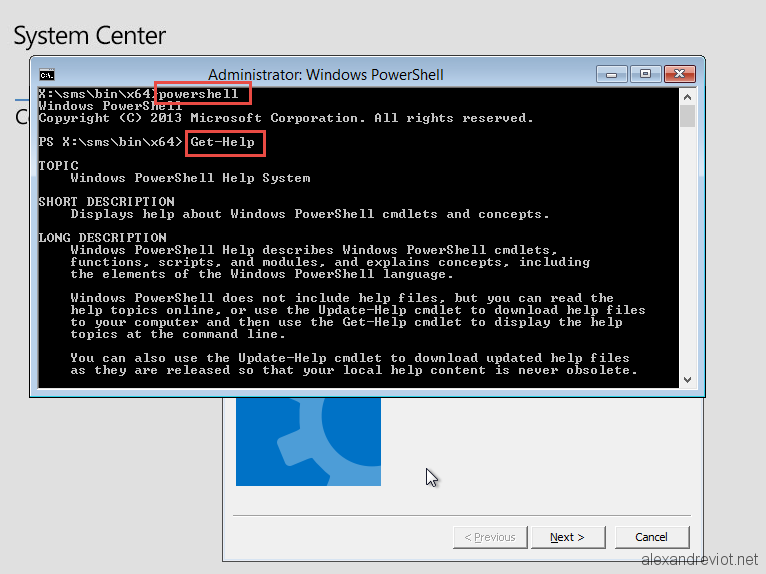 Sometime, you may need to activate Powershell in your SCCM WinPE boot image. This can be used by advanced script, or to display a GUI in Powershell. 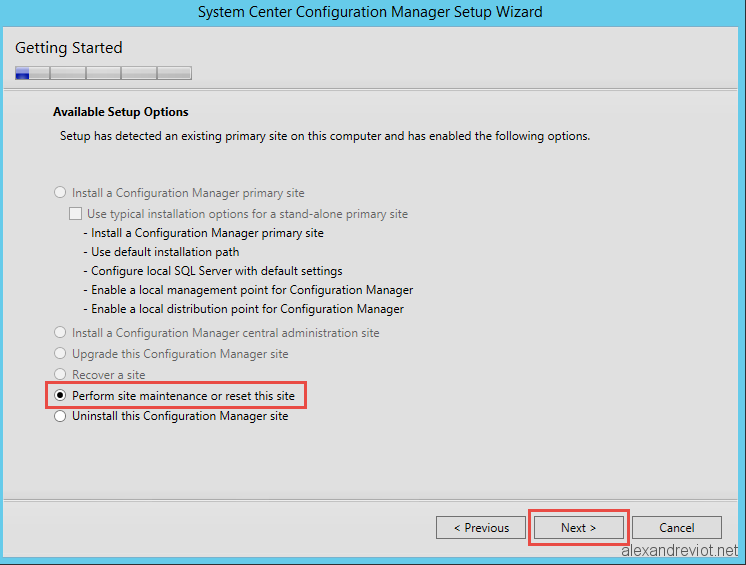 System Center Configuration Manager 2012 offers the possibility to easily integrated this feature. 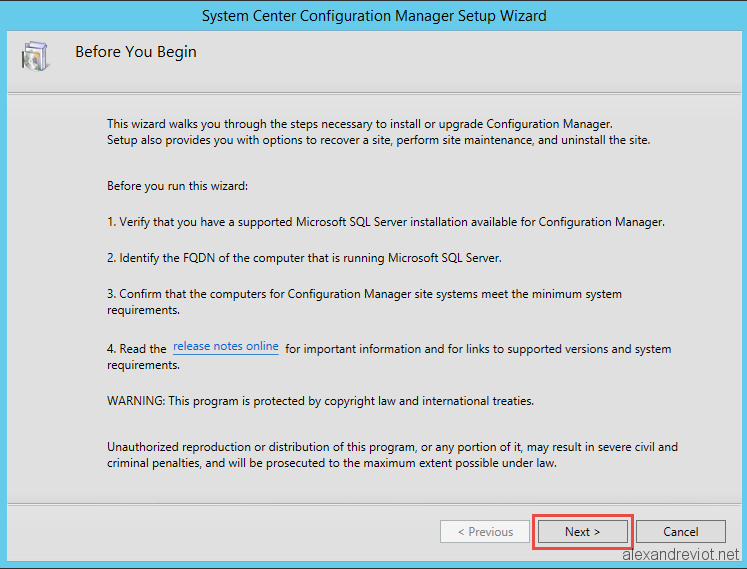 By default, System Center Configuration Manager 2012 use a small TFTP block size, 512 bytes. 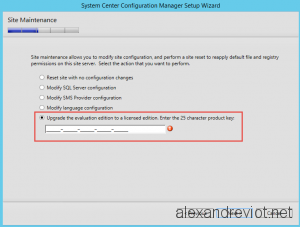 This behavior is set to be compatible with all network configuration, but the result is that the PXE boot speed can be slow using Operating System Deployment with SCCM. We can resolve this problem by adding a registry key on the PXE Server. Modification must be made on PXE Distribution Point. 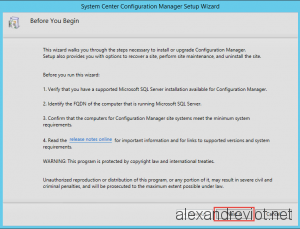 When you want to deploy a new VMware virtual machine with System Center Configuration Manager (SCCM), you could have an error during the WinPE phase. The VM will start WinPE but constantly reboots after few seconds. If you detect this behavior, it means that the network vmware driver is missing. 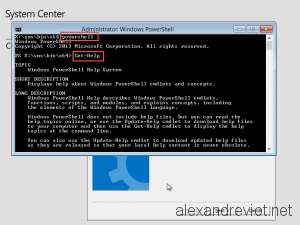 You can resolve this issue by adding the VMware drivers into your WinPE boot image. Moreover, these drivers can be use later to install it in the operating system with the task sequence. 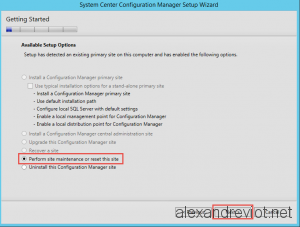 It is possible to change the product key in System Center Configuration Manager 2012 (SCCM 2012). By example, if you installed the product in trial mode and get your license key after the installation. 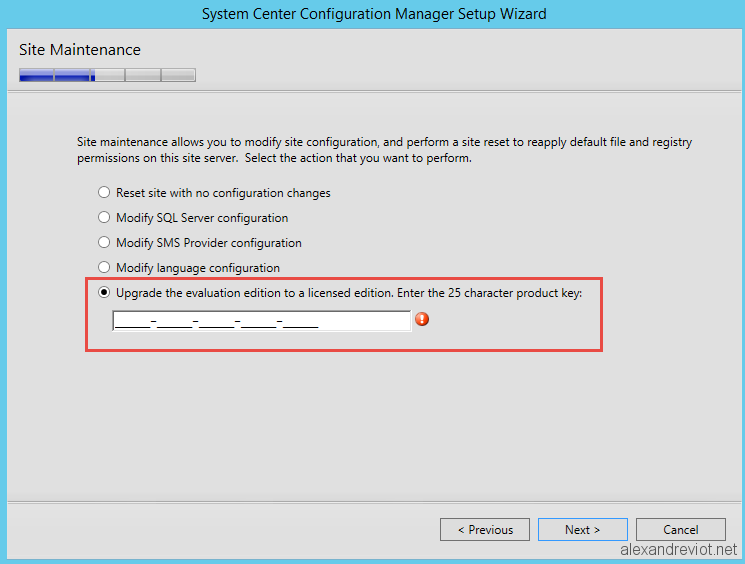 Unfortunately, the license key can not be changed using SCCM Console but we must change it using Configuration Manager Setup. Select Perform site maintenance or reset the site. Select Upgrade the evaluation edition to a licensed edition. Copy/paste your license.